District attorneys in the state are still reeling from losses in the 2017 legislative session—and don't take kindly to the ACLU's new campaign. The American Civil Liberties Union of Oregon touched a nerve with at least one district attorney when it launched a new campaign aimed at alerting voters to the powerful position that DAs play in the criminal justice system on Sunday. Clackamas County District Attorney John Foote responded Monday evening with harsh words, saying that the state's leading advocates for civil rights had transformed into a "radical political action committee." 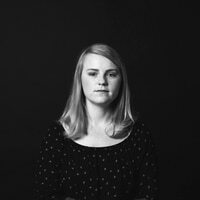 The campaign, called "They Report To You," questions the many powers that district attorneys wield in the justice system, from deciding on which cases to prosecute, which charges to file and which sentences to recommend. The ACLU of Oregon calls on voters to educate themselves about what their district attorney stands for and to use the next district attorney race in their county to hold the elected officials accountable. Foote says the campaign's timing—an election cycle for some district attorneys in Oregon is about to kick off—and its proximity to partisan races is inappropriate for a 501c3. The ACLU of Oregon "has started a political campaign to target elected District Attorneys during the upcoming election cycle," he said in a press release. "In a democracy it is completely appropriate for a political action committee, but not for a non-profit as ACLU claims to be. To make matters worse, Oregon ACLU is spending significant amounts of money to spread claims around the state that are false and misleading." Those allegedly false and misleading claims include the ACLU's criticisms of mandatory minimum sentencing laws, racial disparities in charges, convictions and sentences, and the justice system's treatment of addicts and people suffering from mental illness. The ACLU of Oregon denies any impropriety. "That idea is absolutely ludicrous," says David Rogers, the executive director of the ACLU of Oregon. "The ACLU has never endorsed candidates before. We're a nonpartisan organization and that's not changing. Not now, and not in the future, are we going to be endorsing any specific district attorney candidates or any other candidates running for public office in the state." Rogers also said that he thinks Foote "cherry picks" statistics to claim that there are not significant racial disparities in sentencing and that addiction and mental illness don't impact outcomes in the criminal justice system. "DA Foote's press release really underscores exactly why we need this campaign: DAs like him are so unaccustomed to the idea that they would and should be held accountable that the very idea sends him off the rails," Rogers says. "Guess what? That's democracy." Some district attorneys in the state are on the defensive after a tough legislative session in Salem, where three major criminal justice reforms passed this year despite vehement opposition from district attorneys. 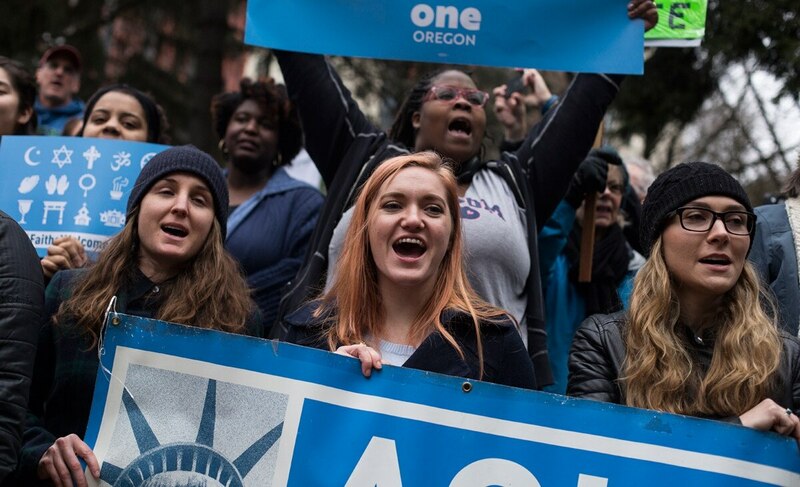 With reform candidates gaining traction in DA races across the country, including in Chicago and Philadelphia, the ACLU is hoping Oregon could be the next place to see an increase in contested races.